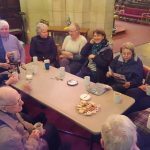 A warm and friendly said service of Holy Communion lasting half an hour followed by tea, coffee, biscuits and sometimes cake! The Church of St Michael and All Angels, Mount Dinham is a District Church within the Parish of St David's. 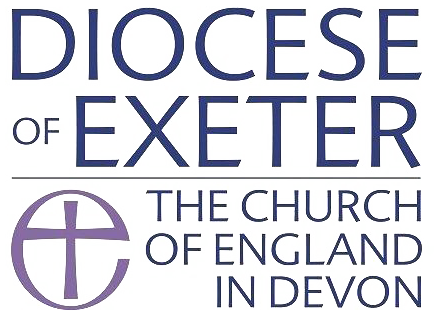 St Michael's and St David's Churches form the Exeter St David Mission Community, part of the Diocese of Exeter within the Church of England. 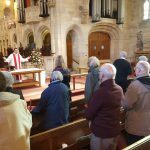 © The Parochial Church Council Of The Ecclesiastical Parish Of St David With St Michael And All Angels, Exeter, Registered Charity no. 1135766. Site developed by Websites Ahoy!